William Pates is an inquisitive man, but even he was shocked with what he discovered about his family. 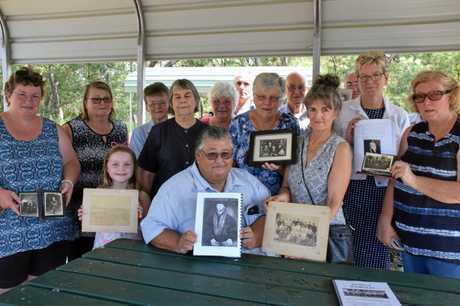 18 months ago, Mr Pates began collating a book of his family heritage. 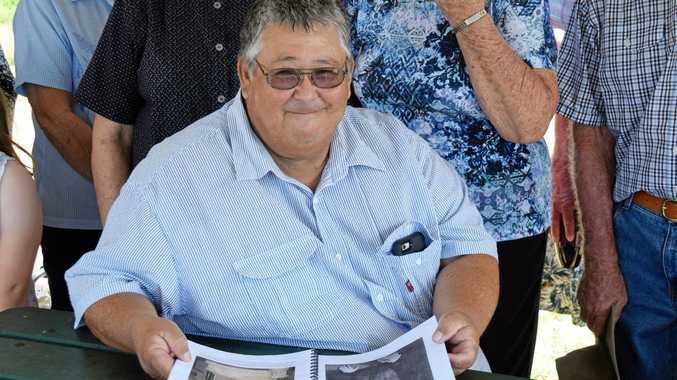 The fascination for his family background sparked as it is almost 100 years since his grandfather bought their Wamuran farm. But what started as an interesting look back on his family history became a lot more than he bargained for. "The book started as a silly idea of finding a few relatives,” he said. This meant the already interesting family book, became a whole lot more interesting. "It certainly made for a bigger book,” Mr Pates said. "I started searching Pates names in the phone book. Like all big families, Mr Pates immediately made all his new found relations feel welcome. "One of the cousins turned 75 recently and we invited all the new relatives to the surprise party,” Mr Pates said. "It went from 40 or 50 coming along to hundreds. 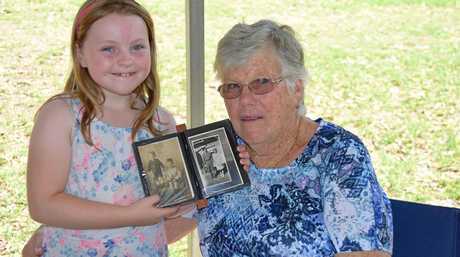 Mr Pates invited all the family to the Nanango Lions Park on Saturday March 23 to peruse the first draft of his book. 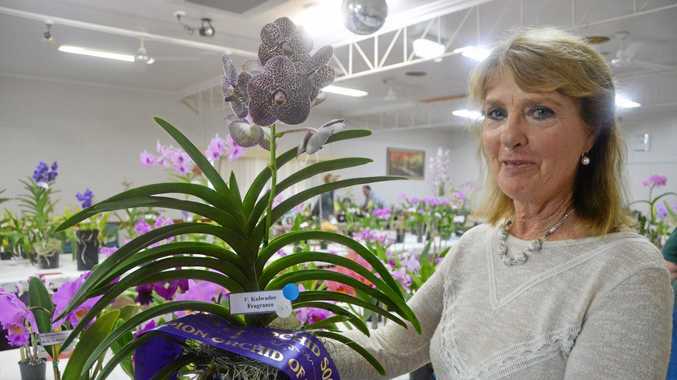 Mr Pates cousin, Maureen McCarthy has been keeping a close eye on her relatives' progressions. "I love history,” she said. Mr Pates hopes unveiling the first draft of the book to his relatives will help to tie up any loose ends. "I think I have another six months before we got to the publishers,” he said. Always thinking forward, Mr Pates said he had discovered another bonus of finding all these new relatives. "For future reference, I now have a lot of matches if I ever need a kidney or liver transplant,” he joked.